22-year old Anthea Zammit was crowned Miss World Malta 2016 held at the Pjazza Teatru Rjal in Valletta on 18 June. Anthea will now represent Malta in the 66th Miss World competition in USA in December. Her runner-ups were Jade Cini and Crista Formosa. 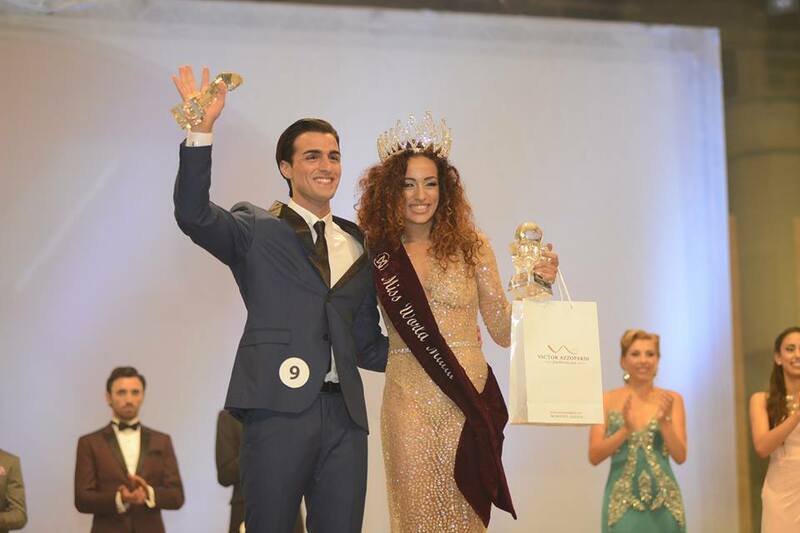 In the same event, Timmy Puschkin was declared as Mr. World Malta 2016 who will now compete in the Mr. World 2016 competition scheduled to take place in England in July.